Please refer to your local stockist to confirm pricing and availability. This price list is included here for informational purposes only, and shows New Zealand RRP (Recommended Retail Prices) at time of publication. When ordering heaters or panels, please remember to specify which colour you require. When ordering heaters, please also specify clean air requirements for each unit ordered. While every attempt is made to provide accurate information, errors or omissions may exist. Due to the nature of the manufacturing process, product design and prices are subject to change without notice. 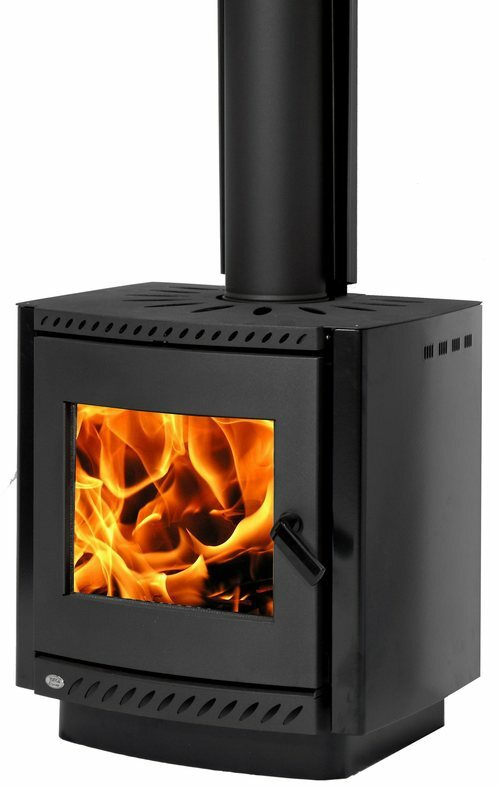 150mm x 4.8m INBUILT Wood Burner FLUE KIT. MONTE (Wood Burner) STAINLESS W/BOOSTER. Clean Air Zones when the “WET” model fire has been ordered. (Included in price of "WET" model Monte fires - refer full price list for details). Note: Wegj door hinge components shown above are all listed (and available) individually. When replacing the springs, we do advise both be done at the same time to ensure proper alignment and operation of the door.